In a traditional school structure, school leaders such as principals and assistant principals are primarily responsible for coaching and evaluating teachers. Under this model, teachers who would like to take on a leadership role at their school must often to choose to leave the classroom. At a Teacher Leadership & Collaboration school, teachers are organized around strong teams, each guided by a Senior/Team Lead. 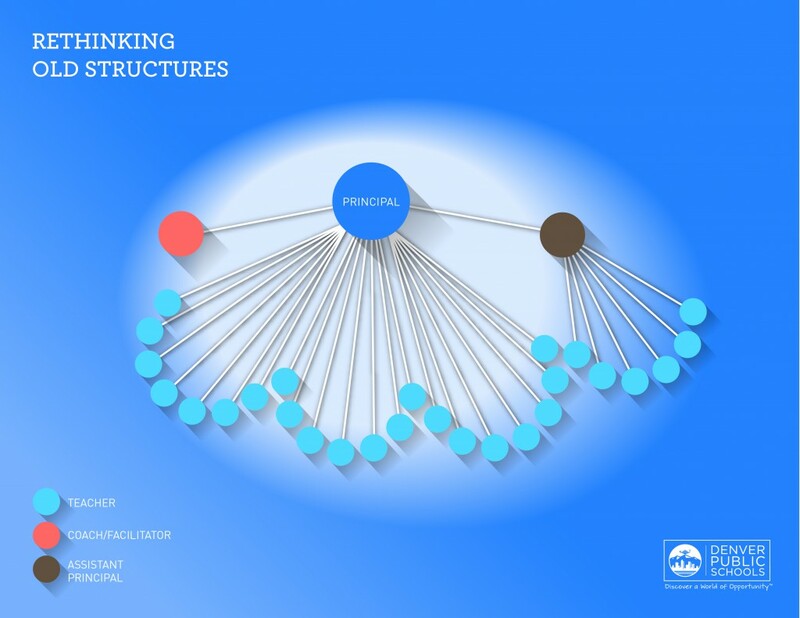 It’s a model that is helping our schools become stronger learning organizations and gives our teachers the kind of supports that professionals in other knowledge-based, learning-intensive professions receive. With Teacher Leadership and Collaboration, a Senior/Team Lead spends part of the day coaching other teachers – observing and sometimes co-teaching with them in their classrooms, providing feedback, and leading collaborative planning among teacher teams –while still getting part of the day to teach students directly. 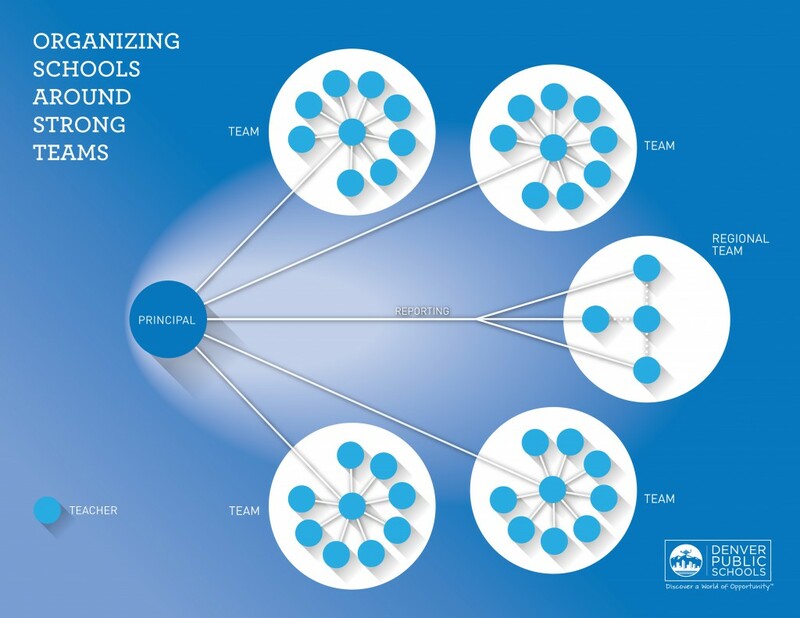 Teams are also reinforced with complementary teacher leadership roles that focus on socio-emotional support and facilitating collaboration for a specific grade level or content area.